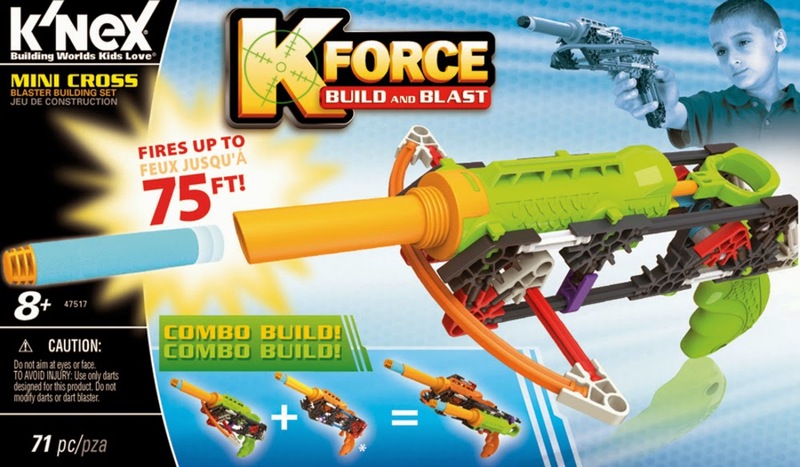 In recent years, Hasbro has "Nerfed" the Super Soaker brand in most every sense, from the branding of these water blasters to their internals. 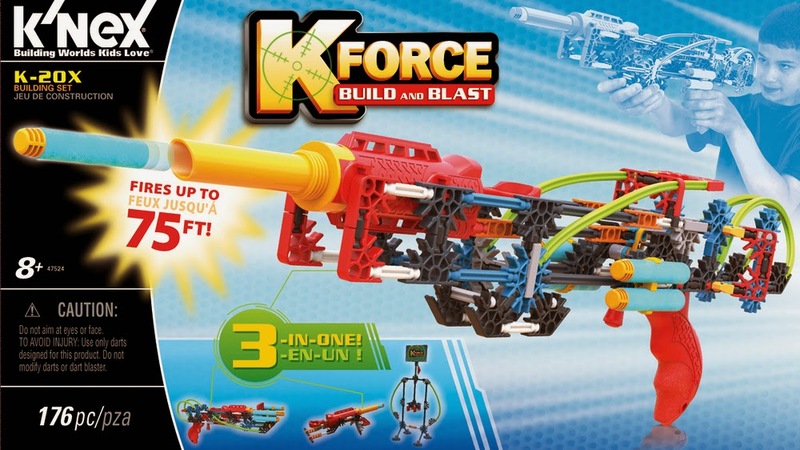 The fact that one of this year's new offerings had a trigger, therefore, was a surprise (To be clear, I'm not counting "syringe blasters" like the Alphafire). 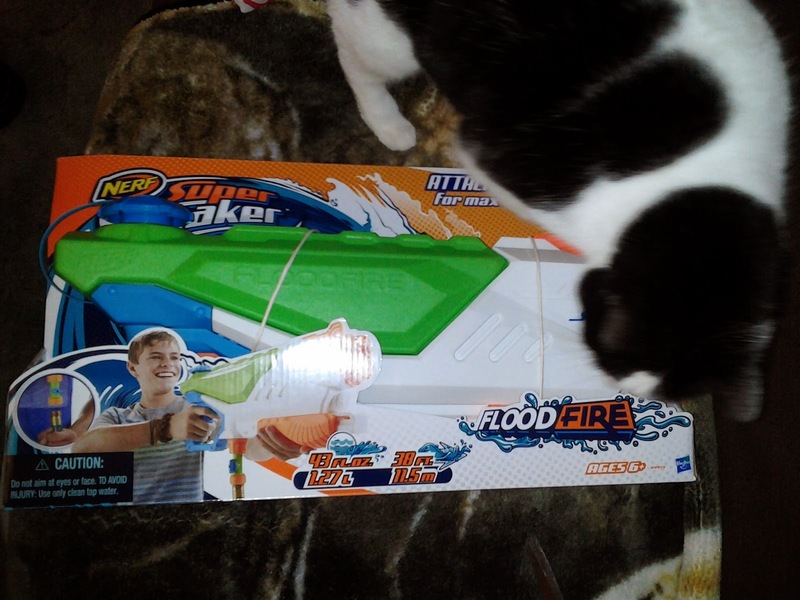 Sadly, the Floodfire, in spite of the trigger, hose connectivity, and decent reservoir volume, is only a baby step in the right direction. I had a little help in opening the box. Let's see what $25 at Walmart gets us, shall we? 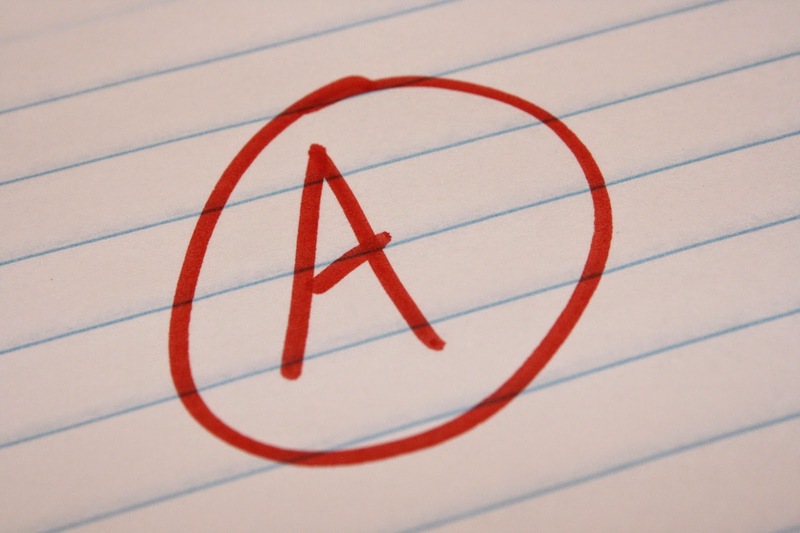 Apologies for my absence, as I didn't have internet access for a while. A semi truck taking out your phone line tends to do that, it seems. But I'm back in time to go through some news from the London Toy Fair! 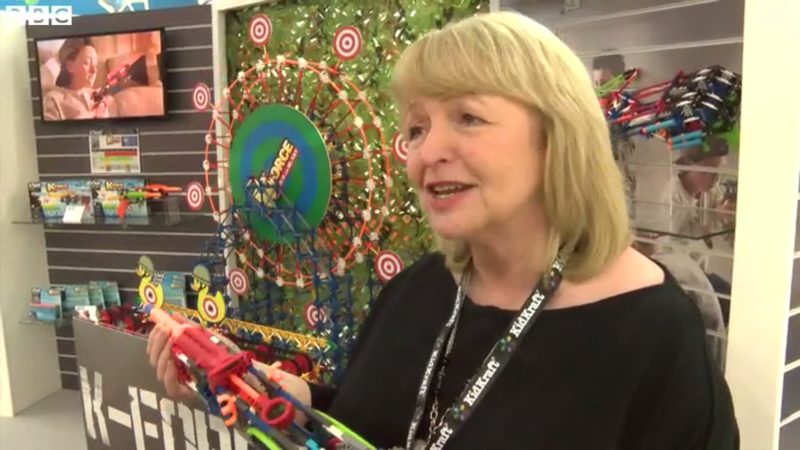 First, we have a nice video from the BBC concerning the fair in general. If you skip to 1:13, you can see a discussion about the K-Force line! See the video HERE at the BBC's website. One source for new pictures is here at a German blog. I've posted some of the pictures here just in case. 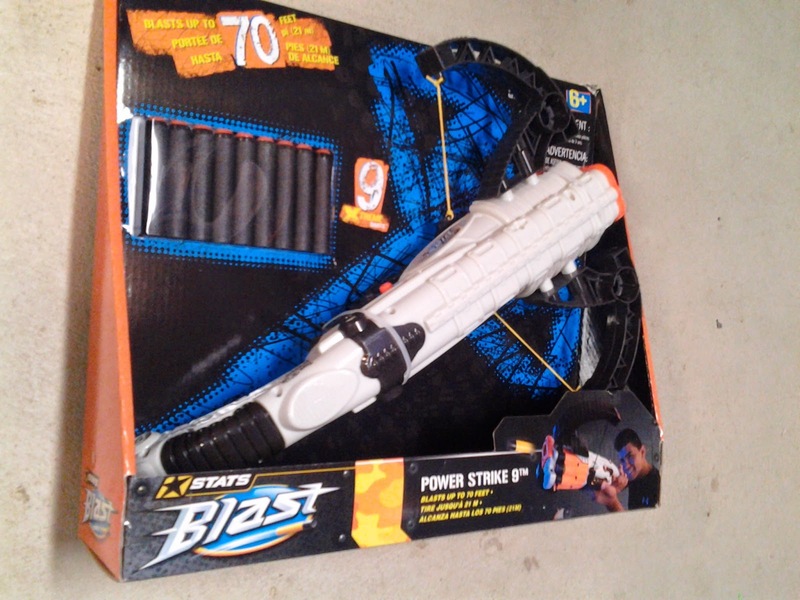 Interestingly, the blasters are advertised to shoot ranges of 75', just like Nerf's Nstrike Elite line. 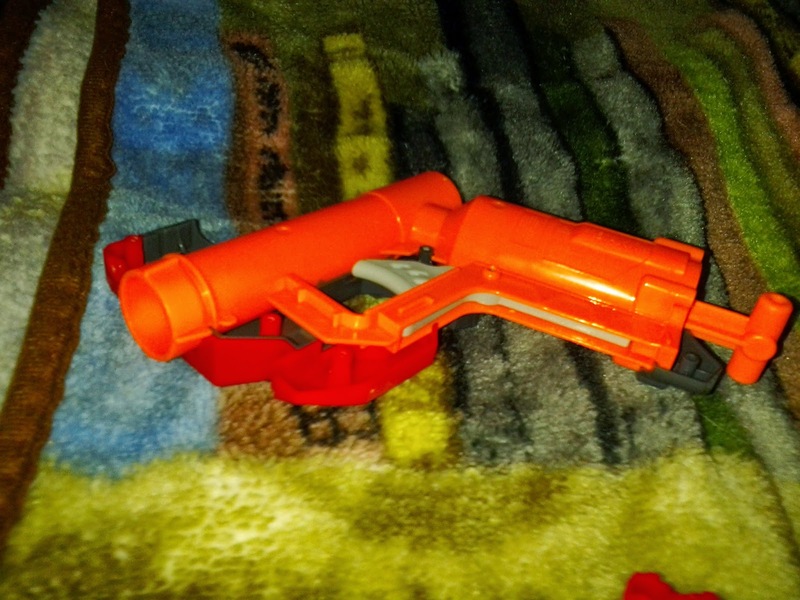 They're also promoting the customization of their blasters, for obvious reasons! 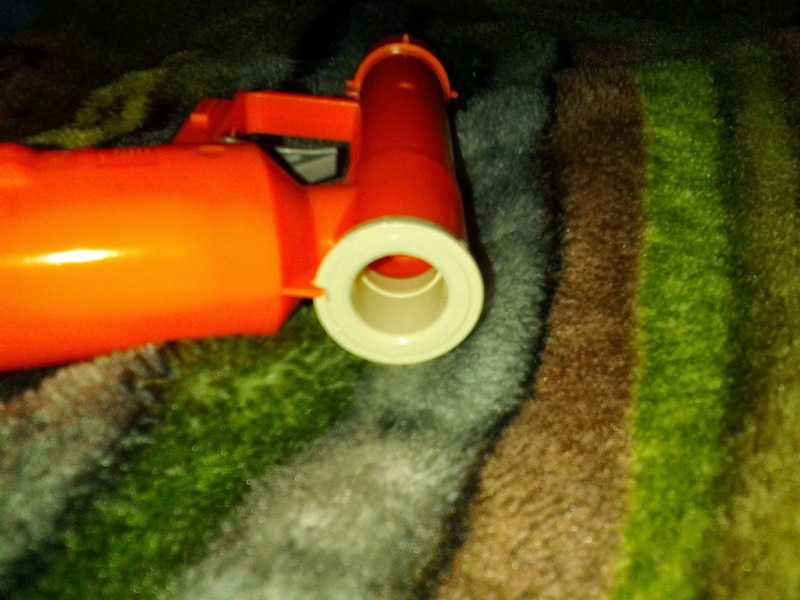 They look cool to me, and now I'm wondering how easy it would be to throw a larger plunger tube onto these blasters. To be continued! 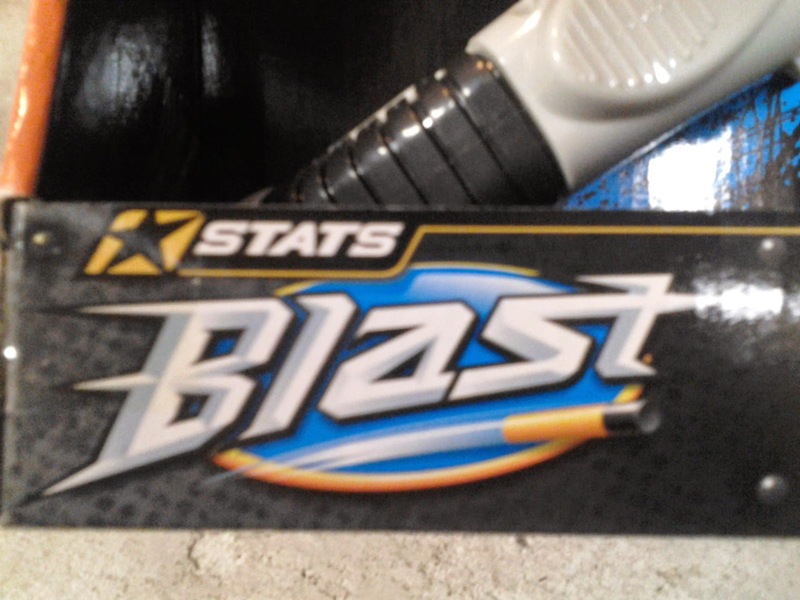 Among the new blasters for 2015 is a larger Jolt that fires Megas. 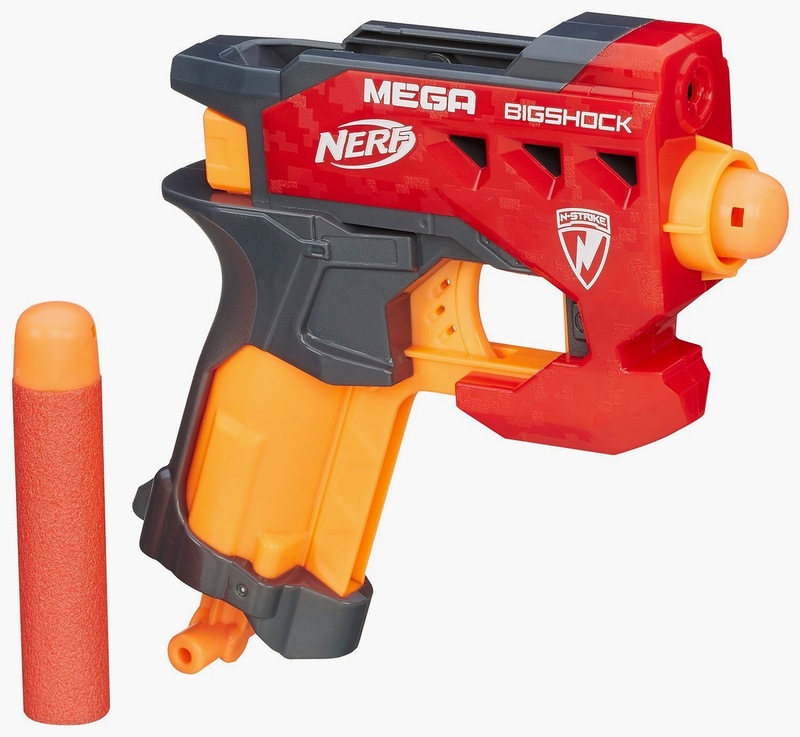 The Nerf Bigshock continues the recent trend of using a simple, proven design and putting it in a new package. While we have seen a million Jolt clones already (ok, maybe not THAT many...), making a larger version is at least enough of a change to warrant further examination! 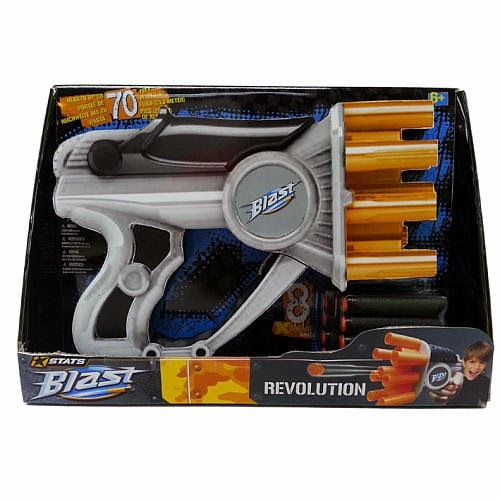 There's not much more to explain about a blaster like this. When fired outside at an angle, most Mega darts landed 65'-75' away. Firing flat, however, had results all over the place, due to the instability of using huge streamlines - once the darts start curving, darts land anywhere from 60' away to a mere 30' away. Using my homemade chronograph, the Bigshock averaged 54 fps after averaging out fifty test shots, with little variance between shots. So, as is usual, range issues are a dart problem, not a blaster problem. Now for some basic modifications! The Bigshock has a fancy shell that's easy to unscrew, revealing the internals. 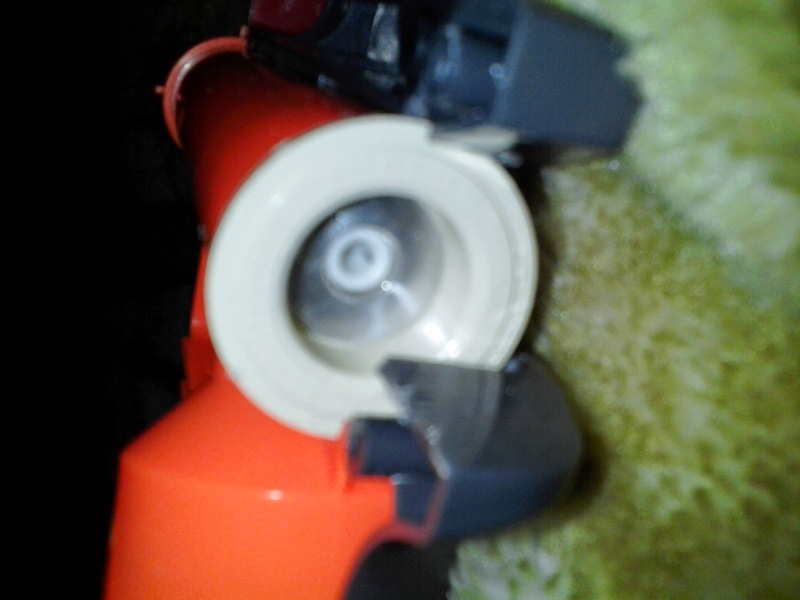 As usual with Jolts, the actual blaster portion is fused together, aside from the screws at the rear of the plunger tube. 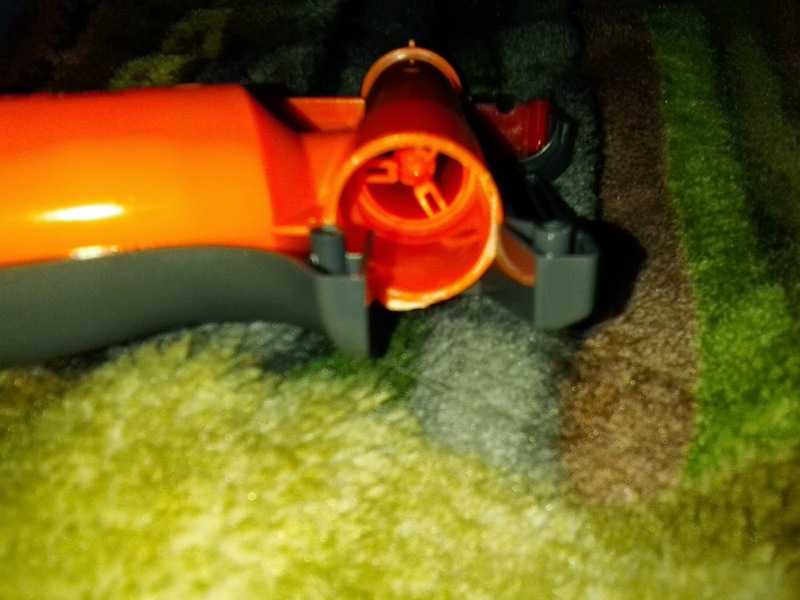 The AR is rather large, and once you've removed it, a set of needle nose pliers can easily take out the dart peg assembly. So, what do we do with that gaping hole? Turns out it measures exactly 7/8" in diameter, which means you can fit 3/4" CPVC tubing in there. 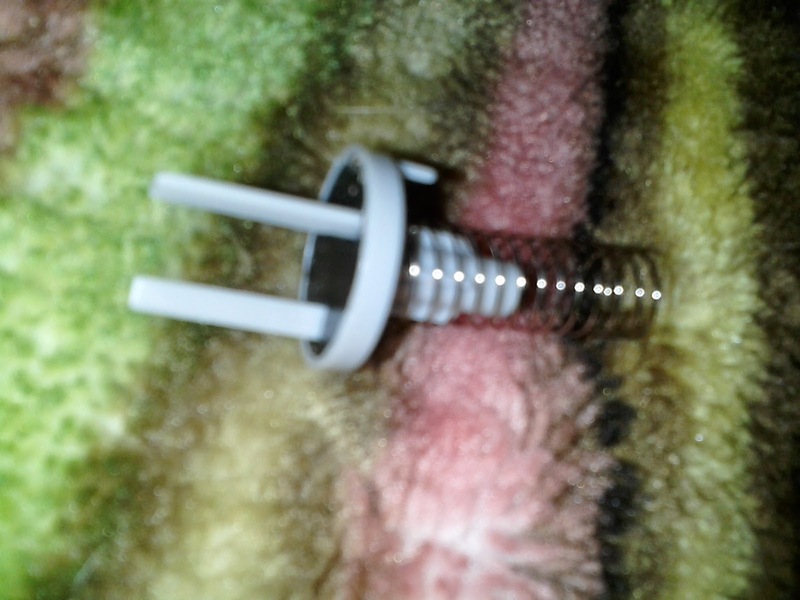 In my example, I used a CPVC bushing, then sealed in an aluminum spacer with hot glue. It's a temporary measure until I make further changes. For example, I might add an RSCB by simply shoving CPVC tubing partway into that gap, and then adding a barrel for micros to the front. Performance with the AR removed improved, with chronograph results increasing to an average of 60 fps with the included Mega darts. 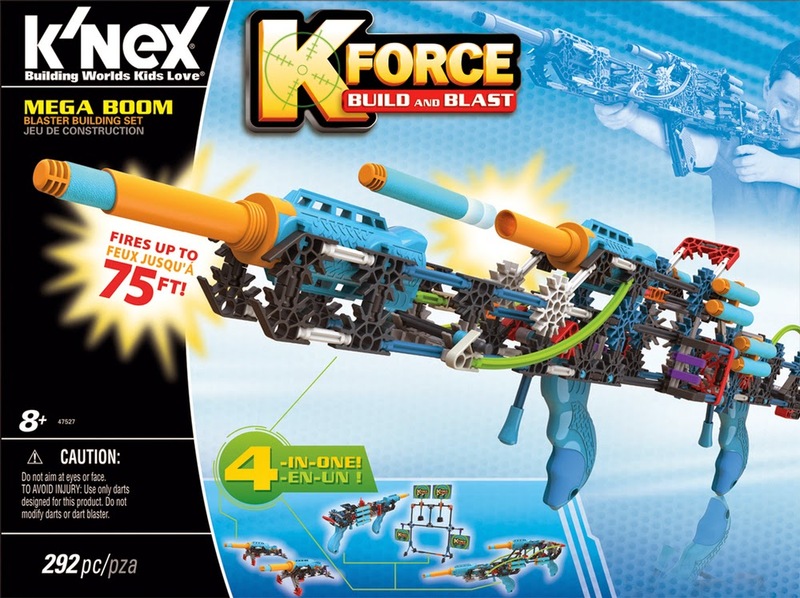 This blaster has plenty of power, and it comes at a decent price (I found one at Target for $8). 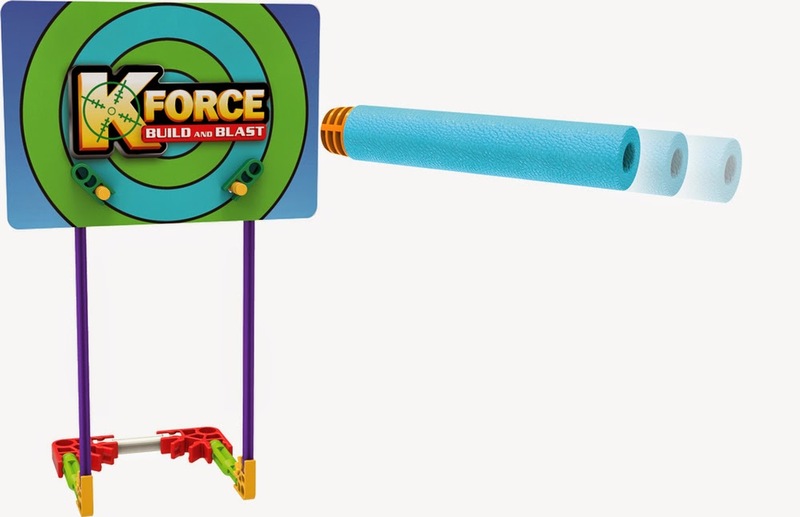 Go ahead and grab one, even if you're just going to have fun lobbing Mega darts at your friends and family.